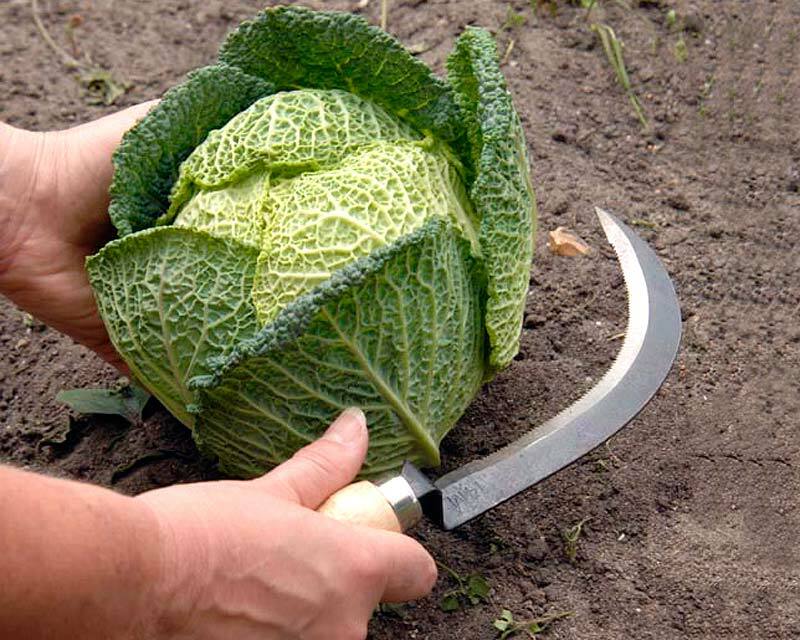 This classic vegetable harvesting knife from Burgon and Ball in the UK is designed for easy harvesting of thick stemmed vegetables such as cabbage, broccoli, cauliflower and other brassicas. 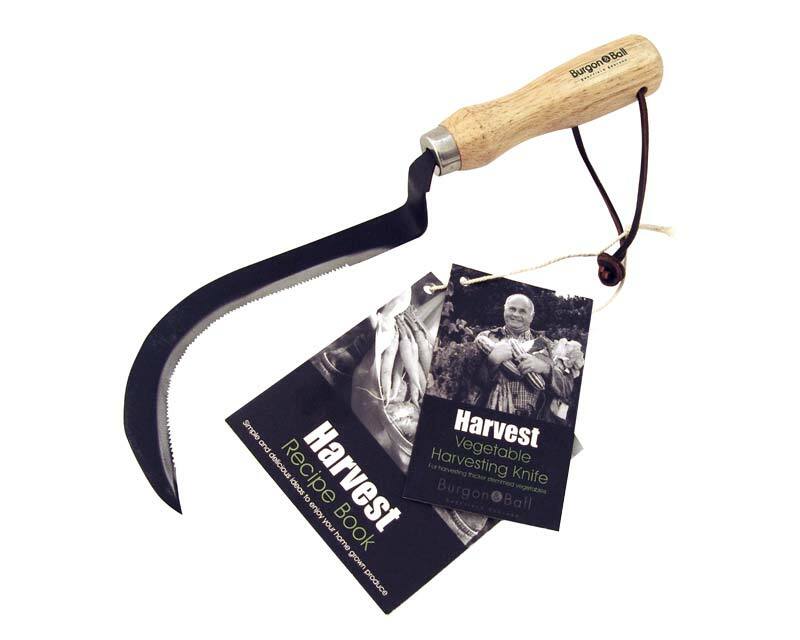 It is also extremely useful as a general garden cutting tool featuring serrated teeth on a curved blade to ensure a clean cut every time. Forged from high carbon steel for durability and edge retention, with comfortable hardwood handle and leather hanging thong.